At the age of 84, there is a vibrancy in the voice of Lawrence Brown that proves one thing—he has much more life left to live. 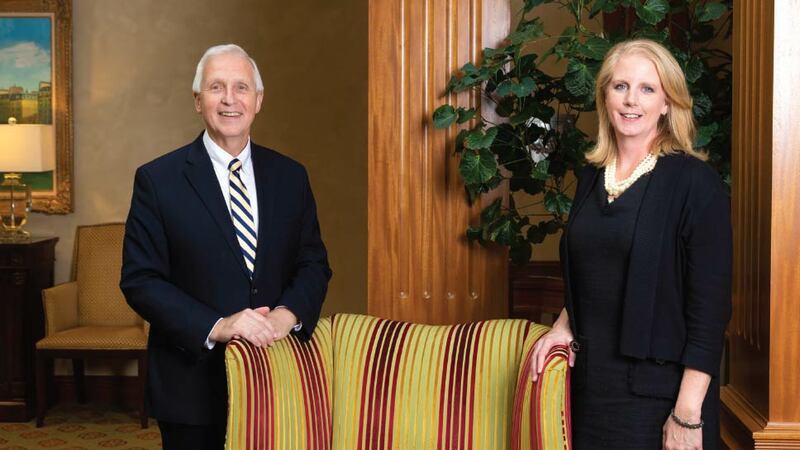 And for the former executive at Northern Trust Bank and a longtime resident of Highland Park, he plans to live that life to the fullest as a resident of Presbyterian Homes’ Lake Forest Place. Brown lets out a hearty chuckle, but it is true—letting someone else handle mundane tasks such as outdoor maintenance gives Brown and so many of his friends at Lake Forest Place the time to do other things, such as go out to dinner or play a quick round of poker. Currently celebrating its 20th anniversary, Lake Forest Place is indeed thriving, offering residents everything from cottages with fireplaces and patios to well-appointed apartments. Of course, the skilled staff at Lake Forest Place does so much more, increasingly providing an important degree of emotional support to its residents. And while growing older was once a challenging process for many, Valentincic says that these days, people are beginning to welcome the process, especially when offered the chance to live in such posh surroundings as Lake Forest Place. Even if the time is not right for a move to Lake Forest Place right now, Valentincic says it’s important to have a plan. Lake Forest Place is located at 1100 Pembridge Drive in Lake Forest, 847-604-6516, presbyterianhomes.org.